So how can a company get its hands on the best marketing data sets? We’re not talking about marketing reporting technology, but data that they might use. We’re talking the data sets. So where do you get them? This is a big question because marketing data sets are abundant. They’re everywhere. 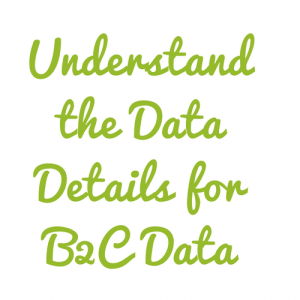 But, choosing the most appropriate data sources depends on marketing and business goals. And keep in mind you can use multiple marketing data sets to meet them. Where do companies get the best marketing data sets anyway? 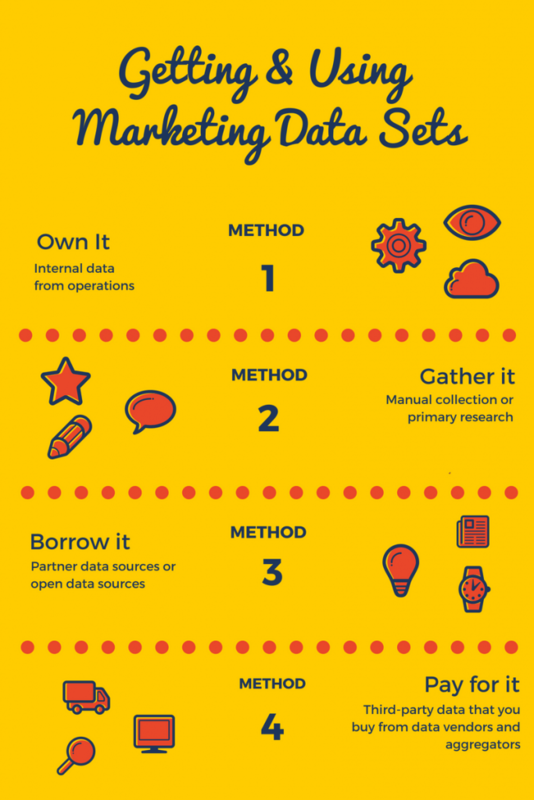 Let’s look at the four methods of getting marketing data. First, organizations already have internal data. Business processes and today’s digital environment generates enormous quantities of it. Even small ones. Second, you can also gather marketing data sets. Third, use another organization’s data, and fourth, you buy it. 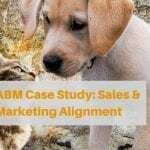 The best marketing data set selection depends on your exact goals. It’s not necessarily how comprehensive it is. It’s always a game of maximizing value. Like anything else determining which data set is best is based on trade-offs. So, the best marketing data set choice for your goal is according to budget, data quantity, data quantity, and time constraints. If you want to do geographic market analysis, the US Census is the most comprehensive freebie. But caution: it’s not easy to use. The Census is a ton of data in a ton of data tables. Since it’s only collected once every 10 years, it ages. By now, it’s old data. To use it properly, it’s best updated using assumptions from the American Community Survey. Let’s say you want to know how consumers feel about something. Called sentiment analysis, there are lots of interesting data sources. Amazon and eBay make customer review data available. For free, too. And nothing is more comprehensive than Amazon’s customer reviews. But, the data set is enormous. Hence, you better bone up on machine learning and natural language processing. Perhaps you need consumer market research. Before you pay for your own market research, check out Pew Research. They make many data sets available to the public for further analysis. If you are willing to pay for a consumer data set – the choices are overwhelming. Prices vary and so do methods. It’s crucial to know what you’re buying. For example, you need to know how much data is modeled. Specifically, how much extrapolation do they do to populate data sets? Modeled data is an estimate and not actual. Also, how much is a data set validated? Some consumer data sets are not great quality. So choosing the best marketing data set requires you to get smart before you buy. Yet, there’s some good news here. Data sources are available to fit every budget. Now let’s talk about business or enterprise data. Companies use marketing data sets for a variety of business planning goals. Obviously, customer profiling uses internal data that a company owns. You also can merge it with a purchased external source. The result is a fuller and more actionable customer description. Even in this age of abundant data sources, some goals still require you to collect your own data. This is where primary research comes in or even manual data collection. The good part about these data sets is that they are truly proprietary. No one else likely has that same data in the same way. What about the best marketing data sets for demand and lead generation, though? This is high value data. Everybody wants it. Unless it’s high quality, it’s worthless. So it’s never going to be free or effortless to get. 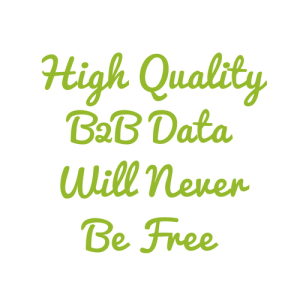 If you want “free,” demand or lead gen data, you’ll have to manually collect it yourself. Of course, this method is hardly free. In the case, the cost is time. Web screen scraping tools make the job easier at scale. But if you’re thinking you’ll just screen scrape LinkedIn, think again. Another huge limitation: most people use personal emails on it. This means you still need to merge it with another data set to get contact info. That means money. More important, screen scraping obviously goes against LinkedIn’s policies. And they’ve successfully gone after violators. 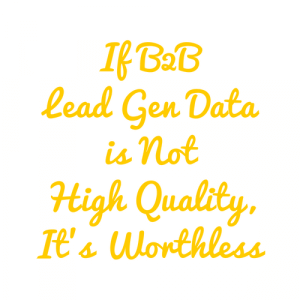 That leaves us with buying lead gen data. Buyer intent data originates from search and social data. It’s very valuable. Why? Because it identifies who might be in-market for what you sell. This makes it very expensive. But, in some cases, it may be worth it. For example, it’s useful if your product is in an established market, like a car or a computer. Buyer intent data identifies buyers currently shopping for your product. Thereby, this data set creates a real advantage. There are many sources of lead contact data. In fact, too many to list, but we’ll suggest some we consider to be among the best marketing data sets. There’s DiscoverOrg for IT companies. They work hard to keep data up-to-date and clean. So, don’t expect it to be bargain basement. There’s also ZoomInfo and Lead411. Hoovers is an old standby, too. We do suggest you think hard about totally cold outbound email, as you don’t want to be part of today’s enormous email overload crisis. 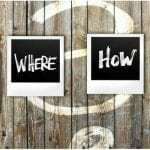 Again, there are many options to fit many budgets – even for the marketers with tight constraints. Choosing the best marketing data sets is like finding the right tool for the right job. Our best advice is to take the time to get clear on your marketing goals first. Then choose the best marketing data sets that optimize your organization’s data quantity, data quality, timing, and budget needs. Gotta a friend who needs some advice on choosing the best marketing data sets? Hit the share buttons!